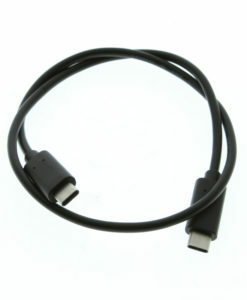 The Type C to HDMI 5 meter cable can display your current compatible DP ALT Mode device screen to a high definition 4K display. This 5m Type C to HDMI cable connects to a compatible desktop, laptop, phone, or tablet device, expanding to a 4K TV or other HD Display! 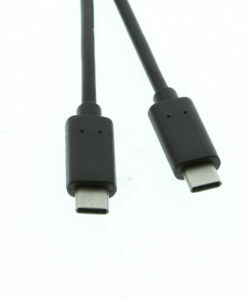 The new Type C to HDMI cable has gold plated connectors for excellent signal continuity. 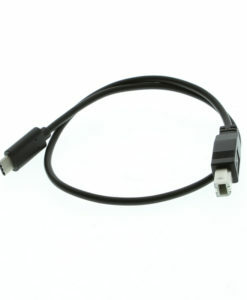 First and foremost, MHL (Mobile High-Definition Link) devices are not compatible with this cable but you may use devices that are compatible with devices using DP ALT Mode.